TOKYO -- Mazda lost 44,000 units of production because of interruption from heavy rain this summer. The Hiroshima-based automaker suspended output in July due to torrential downpours and widespread flooding in western Japan and only resumed normal operations last week. 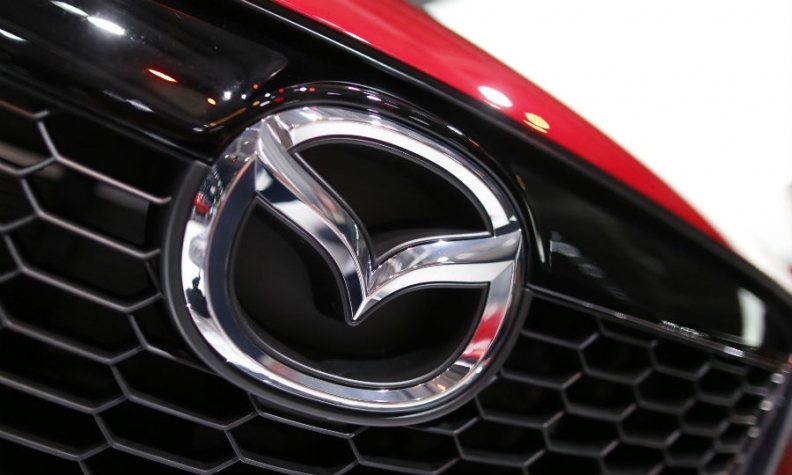 Mazda detailed the impact in a Friday news release saying that the disaster dented output by 44,000 vehicles. The total includes some 21,000 vehicles for Japan and overseas markets including the United States. Mazda did not have a breakdown for the impact on U.S. shipments. Also included in the total are knockdown vehicle kits for some 23,000 vehicles. Those were for shipment to Mazda factories in Thailand, Mexico and China, the company said. Output of hot-selling crossovers, such as the CX-3 and CX-5, took the biggest hit. Lost crossover production accounted for about 33,000 of the 44,000 vehicles, Mazda said. Mazda said it will book a one-time charge of 28 billion yen ($249.3 million) in the company’s fiscal second quarter to account for the lost output. The company said it was still examining potential impact on sales and earnings for the full fiscal year ending March 31, 2019. Mazda had earlier forecast global sales to increase 2 percent to 1.66 million units.